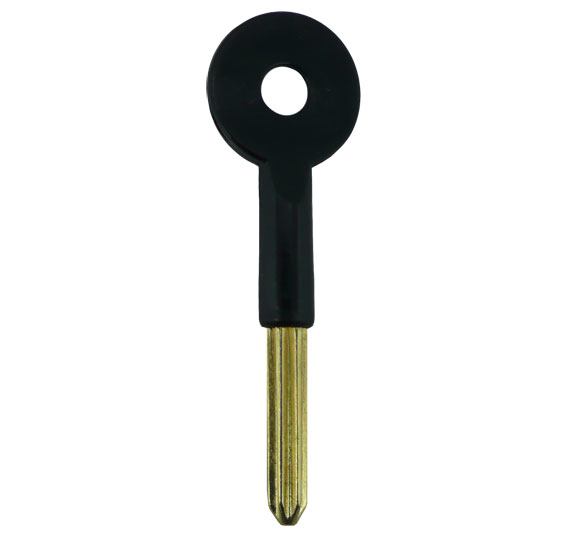 Description: Universal Bolt Key used for various makes of Window & door Bolts. 2018-08-09 07:29:18 Susan Bellegarde I was very impressed with the speed of keys arrival, thank you - something I had intended to buy for at least a year and hadn't realised it would be so easy and swift! 2016-08-10 11:45:04 Anonymous I ordered a replacement key online. It was sent out that day and arrived the next. Excellent! 2016-06-13 12:00:52 Nikolaos Panagopoulos ordered 2 star keys and arrived the next day, great service \o. 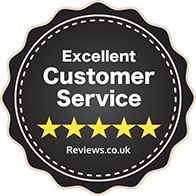 2015-11-29 10:40:28 Barry Croshaw Very prompt and efficient service and delivery. 2015-07-29 18:46:48 Richard Sheath I ordered keys hoping that they would fit our requirements. Satisfactory description on the website to make an educated guess. Only managed today to check if the right keys were purchased. Result ok.
2015-04-23 05:14:07 John Brown Very quick delivery and items as good a quality as locally source but virtually half the cost! Will use again!